Dynamic search ads are the best solution how to find customers searching for your products, services or product categories. They are built on Google index of your website itself so it’s highly recommended to have your Onpage SEO at the highest possible level. As I said, DSA (dynamic search ads) are focusing on your website content so it’s completely different from classic AdWords campaigns which are built on predefined keywords within your AdGroups. We – at BlueWinston.com – have developed unique version of DSA campaigns for your Product advertising in Google search. What problem our DSA for Products solve? Even we really try as hard as it is possible to give you features (functions) like Truncating, Tag combinations and other features for creating best keywords combinations without Low Search Volume status … there are still many examples and cases where it is still not enough. 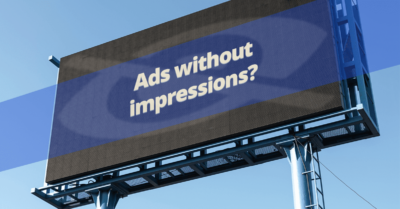 It could also be when you would like to advertise on not well known products or products from segments like: clothes, shoes and so on… Therefore we developed unique solution how to use built-in DSA campaigns from Google AdWords editor for your Product ads! There is no possibility or easy solution how to create every AdGroup for every product in DSA campaign with unique Product URL without some scripts and hardcoding and so on. Now you can use this feature at any time. Without any further costs! Try BlueWinston.com for 30 days free! Thanks to BlueWinston.com you can create called “Bounded DSA-P“. 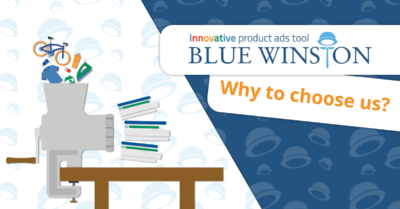 It means that BlueWinston will create DSA for only products on which we are not able to advertise in “classic” Product campaign created within BlueWinston app. Product camaign on Protein powders from AMINO Z, where we can see that only few products and their keywords are eligible! 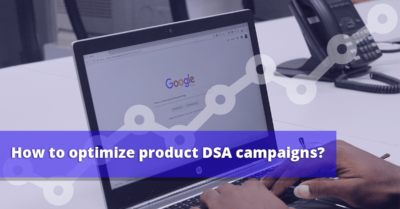 Bounded DSA campaign for products which are not able to be advertised with low search volume keywords! You can see on the image above that there are only “26” eligible products for advertising from total “76” – first campaign. DSA is bounded to the mother’s product campaign so it will create ads for the rest of products which have low search volume. In AdWords editor you can choose from variety of targeting options. 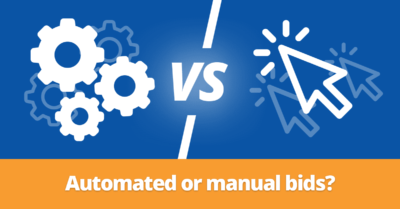 In this case, we are highly focused on Specific pages targeting options. It means that you will have every AdGroup dedicated to the specific product and also AutoTargets will have the specific product’s URL. All within seconds and fully automatically. What about the products that are already advertising? Do not worry! We were thinking also about this for a very long time what to do with the eligible products from bounded product campaign. All keywords created in bounded mother’s product campaign are fully dynamically & automatically added under “Negative keywords” in newly created DSA campaign. They are synchronized every 4 hours. Would you like to create DSA campaigns? Click here to learn how to create DSA for Products via BlueWinston.com – tutorial.